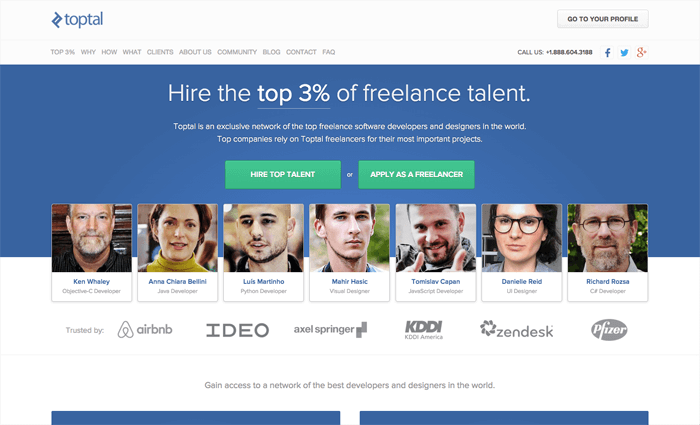 Description: Toptal is the best of the best, and they don't approve most of the coders that apply to work there, simply because they're not great enough. I've used them for my own projects and honestly it's the only time I've ever been happy outsourcing development before. With a huge army of developers on staff, they can even find people to work on less common and more unusual languages and CMS's. If you've ever had a bad experience outsourcing development, it will stop as soon as you give these guys a chance. Let me know if you want a personal introduction. These guys are simply the best. Description: Youteam is quite interesting as it's a hybrid approach. You speak directly with the talented individuals, but they are actually employed by agencies, who you contract with only after selecting a developer. Looks like a somewhat separate talent pool from other marketplaces, so quite interesting. 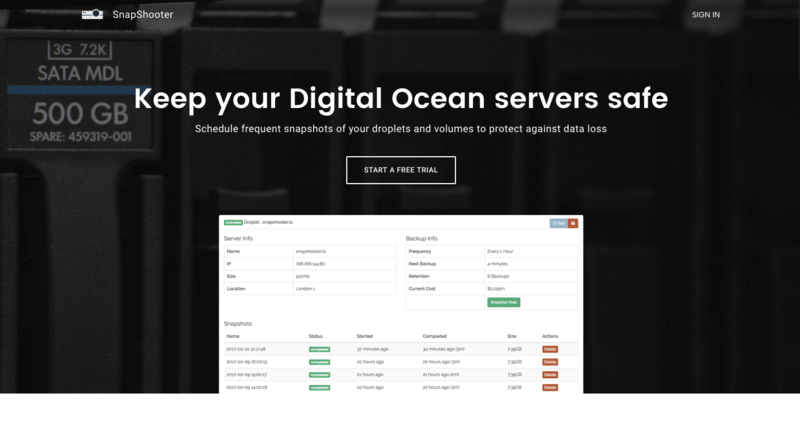 Description: If you host with Digital Ocean, schedule frequent snapshots of your droplets to backup hourly or daily. Digital Ocean is awesome but their automated backups are limited. 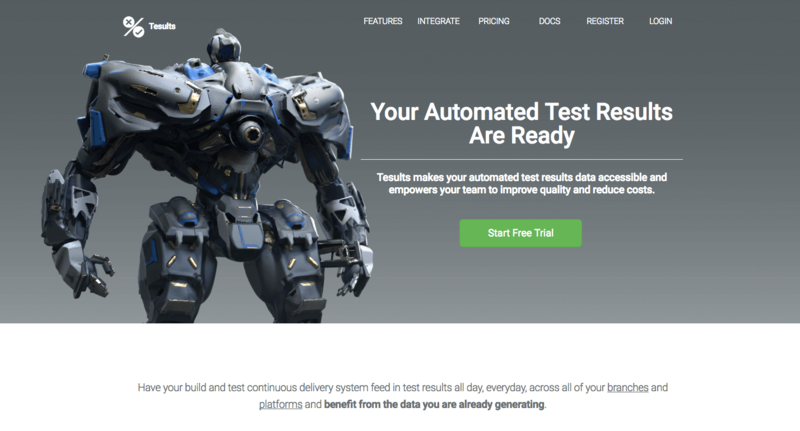 Description: Tesults makes automating tests for your systems easy, and the results empower your team to improve quality of your service and reduce costs of your operation. 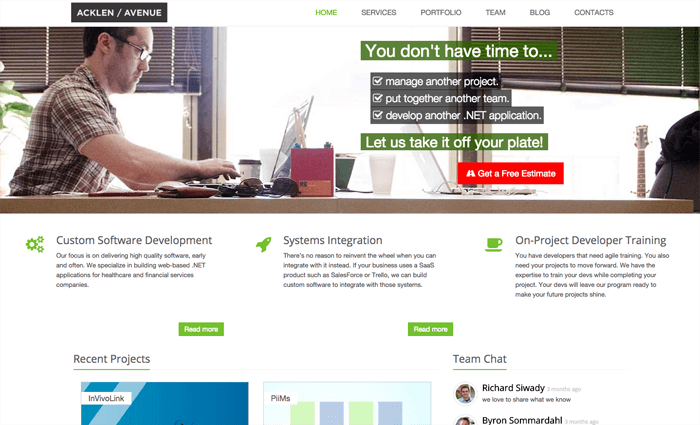 Description: Focusing on custom software development, Acklen Avenue is an agile team of coders who can build your backend, software suite, or full website. They focus on writing clean code that is easy to manage and to later upgrade if necessary. Acklen Avenue is who I plan to hire for my next big project. 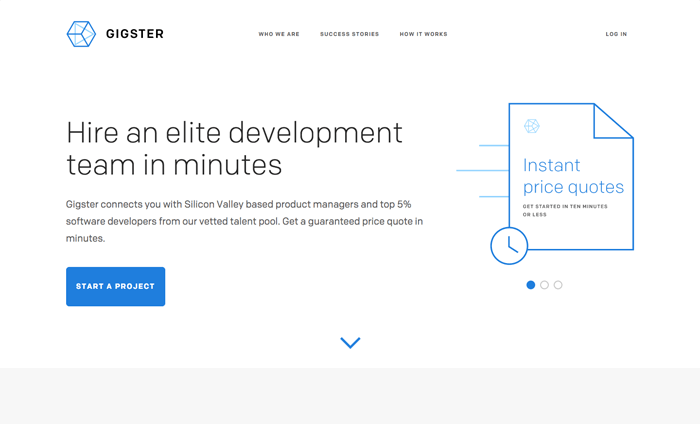 Description: Gigster wants to make it easy to hire an elite development team very quickly. They promise a quote within 10 minutes of initially submitting the project, and weekly check-ins as they develop your product. Which is nice, because if you've ever hired a developer who ends up not keeping you up to date, you know how frustrating that can be. 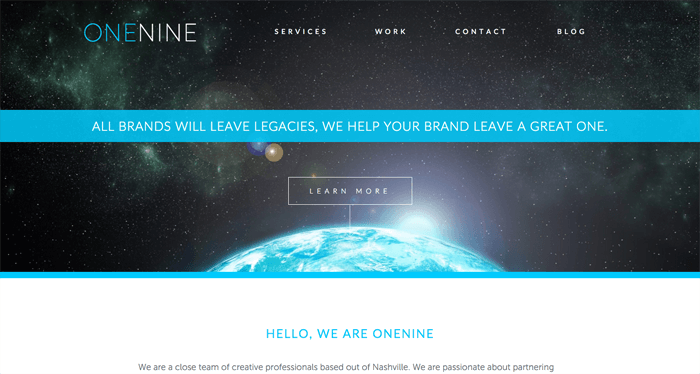 Description: If you don't need a complicated site, one with a convoluted back end and databases and everything, but you still want a beautiful responsive site, OneNine does great work. They also do branding, so they can take your project visually from start to finish. Plus they do social media consulting, training and management. Booyah.